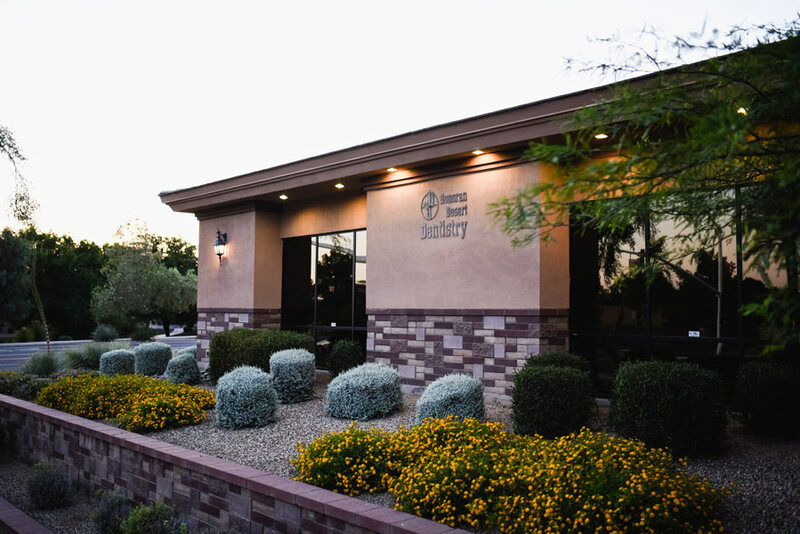 Since 2009, Sonoran Desert Dentistry has been the leader and preferred provider of quality dental services to our patients in Scottsdale and the surrounding areas. Our experienced dentists and staff offer comprehensive dental examinations and specialize in a wide array of cosmetic, preventative, general and specialized dental services. In our mission to provide the best dental services possible, our doctors use only the most advanced, state-of-the-art technology available. We are committed to educating our patients and providing personalized dental services to the people of Scottsdale. 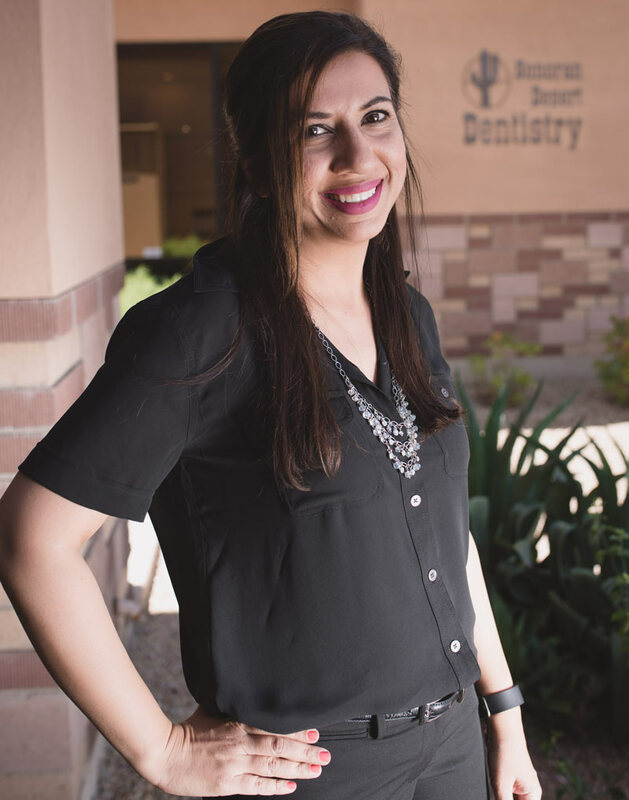 At Sonoran Desert Dentistry, you will find dental professionals who genuinely care about your health and are dedicated to providing exceptional service to everyone who walks through our door. 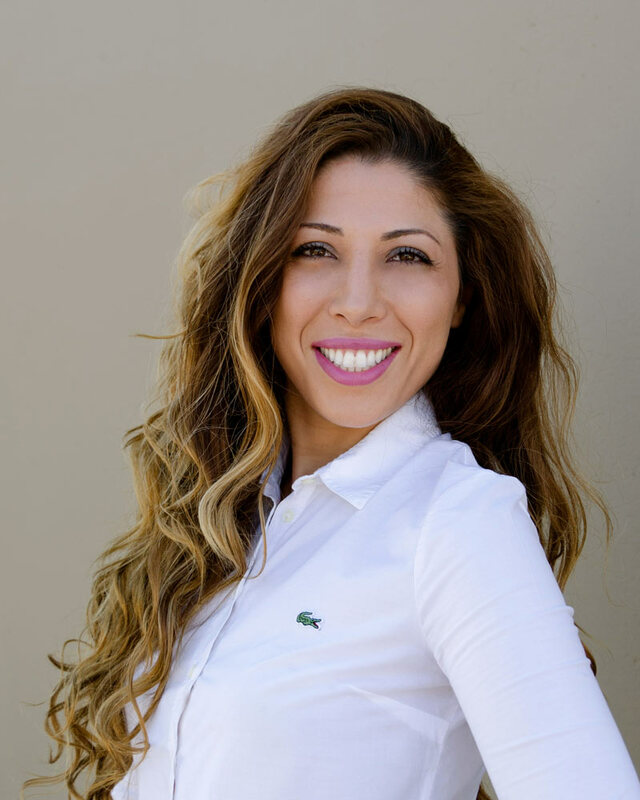 Dr. Haleh Bazargan and our staff invite you to schedule an appointment by calling 480-439-0117 and experience why our patients think Sonoran Desert Dentistry is the best dentist in Scottsdale. I moved to Arizona in 2012 from Toronto, Canada. My first degree is from The University of Western Ontario in Mechanical Engineering and Applied Mathematics. After completing this program, I went on to pursue my lifelong passion of becoming a general dentist, something I dreamt of since I was just 7 years old! I completed my Doctor of Dental Surgery Program with Honors at the university of Toronto. After meeting my husband, Dr. Hamed Rezakhan, who is a pediatric dentist, we moved together with our 3 dogs to sunny Arizona! In addition to spending time with my family and 3 dogs, I enjoy playing sports such as soccer and tennis. My continued passion is in continuing education, and I have completed multiple courses taught by the country’s best in esthetic and implant dentistry. I am absolutely excited to meet and care for all our patients with the quality care that this practice is proud of! I graduated with a double major in Biology and Psychology from the University of California, Davis. I then pursued my childhood passion of becoming a dentist. I graduated with honors from Kornberg School of Dentistry at Temple University in Philadelphia. Due to my husband’s training in pediatric cardiology and electrophysiology, I then had the opportunity to practice dentistry in Maryland, Arkansas,Tennessee, and Virginia! I moved here to beautiful Arizona along with my family when my husband joined Cardon Children’s Medical Center. I take pride in providing my patients with the highest quality dentistry in the most compassionate and gentle way possible. When I’m not at work, you will find me hiking, traveling, and spending quality time with family and friends. I am absolutely excited to be part of the Sonoran Desert Dentistry and look forward to meeting you!